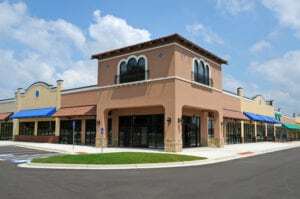 If you have a self-directed IRA or substantial investment funds, you probably have considered investing in real estate. But perhaps you have concluded that you lack the funds to invest on your own. Or maybe you simply don’t want to deal with the hassles of property management. Good news! There IS another way. You can invest in real estate syndication as a passive investor. Very simply, syndication is a group of individuals or entities pooling their money together to invest in real estate. 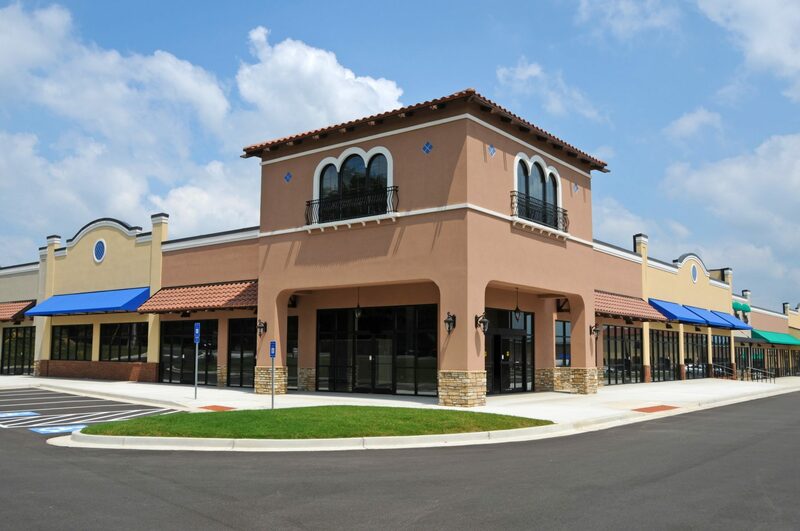 An existing commercial or multifamily property. The idea is that it will yield a sufficient return to pay the sponsor and investors from cash flow during operations and/or equity on resale. The sponsor might obtain institutional financing for a portion of the purchase price and then pool funds from private investors to finance the down payment and closing costs. Or the sponsor may raise all of the purchase money from private investors. The sponsor’s job is to find a suitable property, put the group of investors together and manage the asset on their behalf. As compensation, the sponsor receives fees and/or a percentage of the distributable cash (or profits) left after all expenses and loan obligations have been paid. Typical investor returns can range from 6 percent to 20 percent (or more) annualized, calculated against the amount of money invested. The range varies based on the type of investment and the level of risk to which an investor may be exposed. The higher the return offered, the greater the risk. For example, an investor or self-directed IRA might take a position as a debt partner or private lender. In that case the returns may be calculated as interest on the amount invested. Such returns may be lower than an equity investment, but the debt position may be “preferred” or secured by a lien against the real estate. That is a lower-risk position. Another option for investors is an equity investment. That is where the distributable cash is split proportionately between the group of investors and the sponsor. The sponsor’s compensation can range from 25 percent to 50 percent of the distributable cash. In this case, the investor returns may be greater. But they will depend on the performance of the property and the sponsor’s ability to maximize returns by increasing income and minimizing expenses. U.S. securities laws require the sponsor to provide a set of offering documents prior to accepting any investor funds. The offering documents explain the terms and disclose the risks of the offering to prospective investors. In addition, the sponsor may have to file some regulatory documents with the SEC or state securities agencies. Unlike with a stock investment, investors may also have some limited voting rights regarding major decisions affecting the company or their investment. If you are an investor seeking an investment in a syndication, above all, seek the advice of your attorney, financial adviser or accountant. Your advisers can discuss the investment and whether it is right for you. If you are a prospective sponsor who wants to syndicate a project, find an experienced securities attorney to help you confidently navigate securities laws. A sponsor that disregards the applicable laws (or drafts its own documents) may expose itself and the entire investment to unnecessary civil or criminal liability. Or it may be unaware of its fiduciary obligations to its investors. That could expose you or the sponsor to unnecessary tax liability. Its suitability for your investment portfolio. Our firm, Syndication Attorneys PLLC, has vast experience in this area. We are happy to answer your questions in a free 30-minute consultation. To schedule a free teleconference, click here.